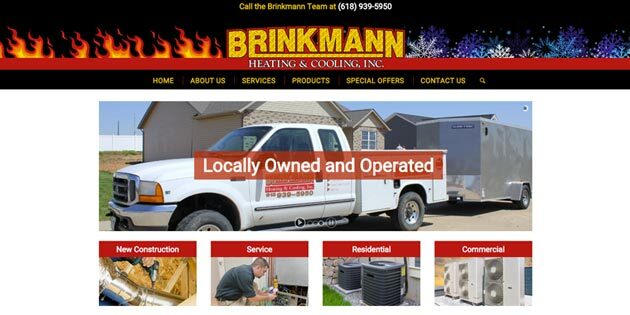 This is a brand new website design project for Brinkmann Heating & Cooling. 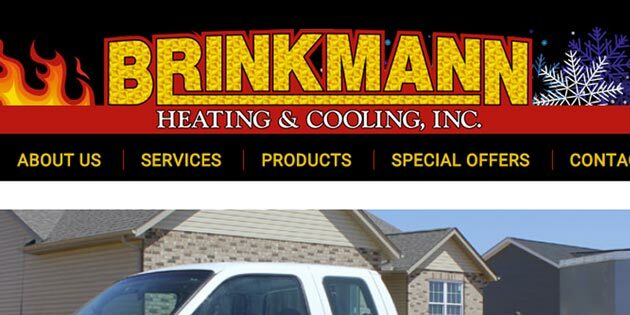 The client had been using a Facebook page for their marketing efforts, but decided it was time to invest a stand alone website to continue to expand their business. 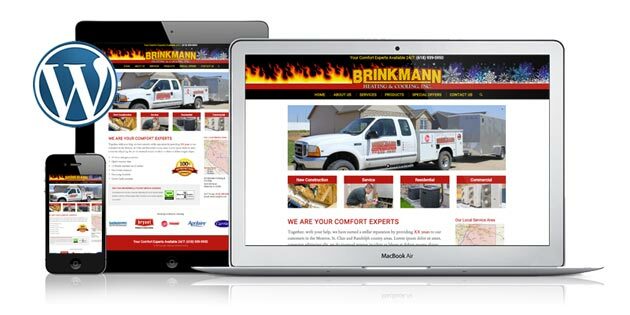 I created a responsive WordPress theme/child theme for them that gives them a great deal of flexibility to incorporate their Facebook posts but also allow them to better serve their customers by providing more complete information about their total range of products and services.